One of the most original thinkers in the Orthodox Church today, Archbishop Lazar is also one of the most thoroughly patristic in his theology. Known primarily as a “theologian of culture,” his writings cover a vast array of subjects, from Patristic theology to neurobiology, from existentialism to feminism, and on to eschatology. 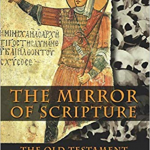 Dr. Andrew Sopko has given us a concise overview and analysis of the Archbishop’s under the label ‘Theo-anthropology.’ Archbishop Lazar is a hesychastic theologian and his works are of immense value as we begin our journey through the 21st century. Archbishop Lazar Puhalo is, without doubt, the most prolific Orthodox theologian in Canada, and he is certainly one of the most prolific Orthodox theologians in North America. It is about time that Archbishop Lazar was given his due, and For a Culture of Co-Suffering Love does such a deed well. The book is divided into eight sections: 1) Introduction: Orthodox Christianity and Culture 2) Christian Existentialism, 3)Gender as Prophecy, 4) Beyond Morality and Ethics, 5) Science and Theology as Empirical Quest, 6) The Aesthetics of Reality, 7) Last Things and 8) Epilogue: Church and/or World. In each of these probing chapters, Sopko carefully examines and explores how Lazar has engaged the world he lives in on a variety of key cultural issues. 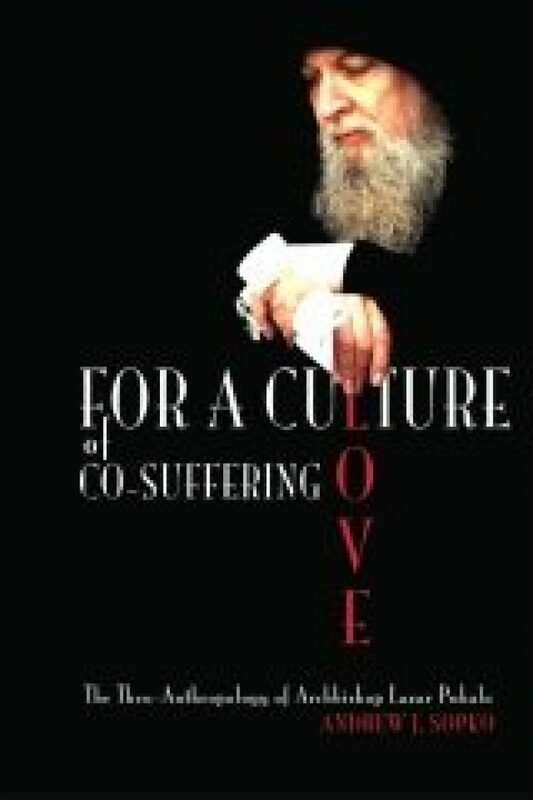 The strength of For a Culture of Co-Suffering Love is the way Andrew Sopko has highlighted for the interested reader how and why Archbishop Lazar, as an Orthodox theologian, has engaged the culture he has lived in rather than retreating into an idealized past, an ethnic subculture or a reactionary and right of centre political theology.